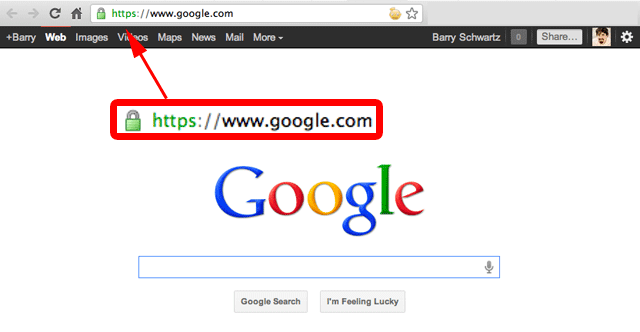 Google has recently announced that there now offering HTTPS as a default feature. 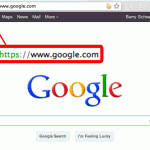 When you’re signed into google.com they will automatically add SSL encryption. This will increase privacy and the security for all Google’s users. So now Google encrypts your search queries, and this is a big help when your using wifi on a public network. We’re now ready to expand this protection, so over the next few weeks we will begin introducing SSL search beyond google.com to our local domains around the globe. As before, we hope that these efforts to expand the use of SSL encryption in our services motivate other companies to adopt SSL more broadly.